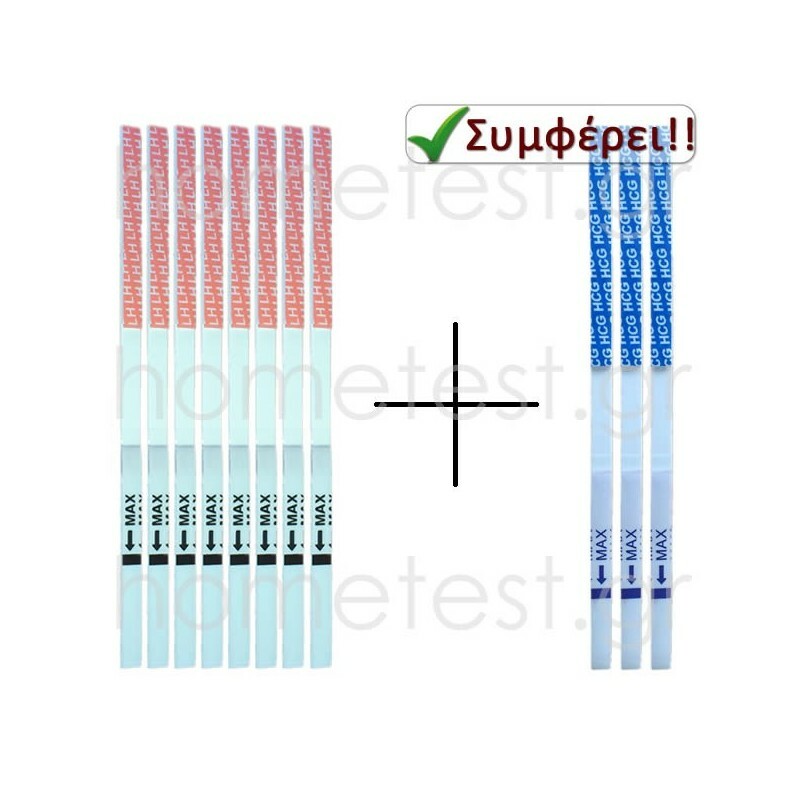 FertilitySCORE (2 tests) male fertility test, 20 LH ovulation and 5 hCG pregnancy HomeTest test strips. 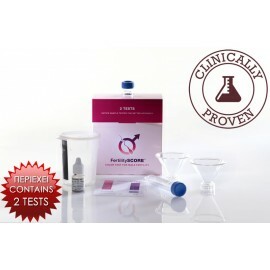 Affordable and reliable way to find your fertile days and see if you are pregnant and check the qulity of the sperm. Ovulation and pregnany tests manufactured for: HomeTest.gr. 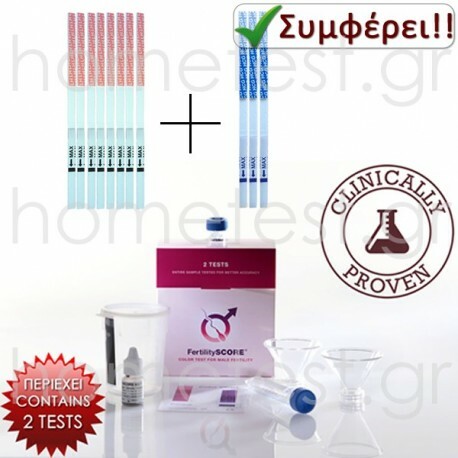 FertilitySCORE manufactured for: Androscore Corporation. 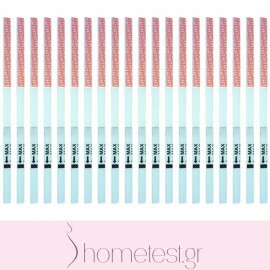 FertilitySCORE measures both live and motile spermatozoa.